Airport Operations: What Are the Common Roles In This Field? What Are The Common Airport Operations? 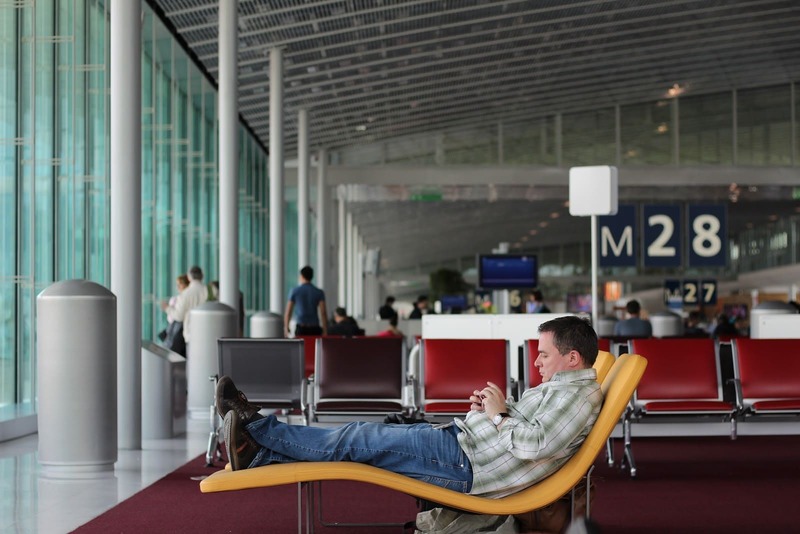 Have you ever been in an airport and the process from the moment you got there to the moment you took off was seamless? Think airport operations. Yes, this involves airport customer service, TSA. pilots, but airport operations looks at the bigger picture. Like many fields, airport operations is a very diverse industry with a plethora of opportunities to be explored, even some opportunities that go unnoticed to the general public. You may still be asking yourself though, what exactly do you do in airport operations? It actually depends on what division you find yourself in. Within an airport, there are generally two divisions: airside operations and landside operations. Those who work airside operations oversee the airfield, ramps, safety and security of the airport. They work to make sure the entire airside environment runs as efficiently as possible. Those who work in landside operations oversee the terminals, concourses, roadways, and properties surrounding the airport. They also conduct the day-to-day operations inside the terminals and parking decks. Like airside, landside deals with safety and security operations. Terminal operations falls under this category. This is crucial to what the passenger experiences while going through the airport. Working in this field, you’ll understand the needs of the customers and implement tools to make their experience better. If you believe this industry is for you, it’s good to consider the many common positions out there, keeping in mind that these depend on the size and demand of each airport. Working in this position, you’ll be responsible for getting information to passengers and employees who need it, and monitoring information centers daily. Among other daily tasks, you’ll make sure the airport functions properly, monitoring and helping airport operations. You’ll help ensure that the airport stays safe and secure, which includes monitoring security systems and airport equipment. At the senior level, you’ll be responsible for airfield inspections and responding during airport emergencies. This position also requires monitoring airfield related construction projects, surveillance inspections and airfield fueling equipment, ensuring that everything is up to code and FAA safety regulations. Safety and security is pretty crucial at all levels. This position within airport operations strictly enforces federal regulations. But, this position also involves dealing with airport operations on demand as they come up. A large part of airport security compliance is working with the local and federal agencies that are present, like Visible and Intermodal Prevention and Response (VIPR), Transportation Security Administration and the Department of Homeland Security. This position will also require you to perform inspections and audits for compliance reasons. 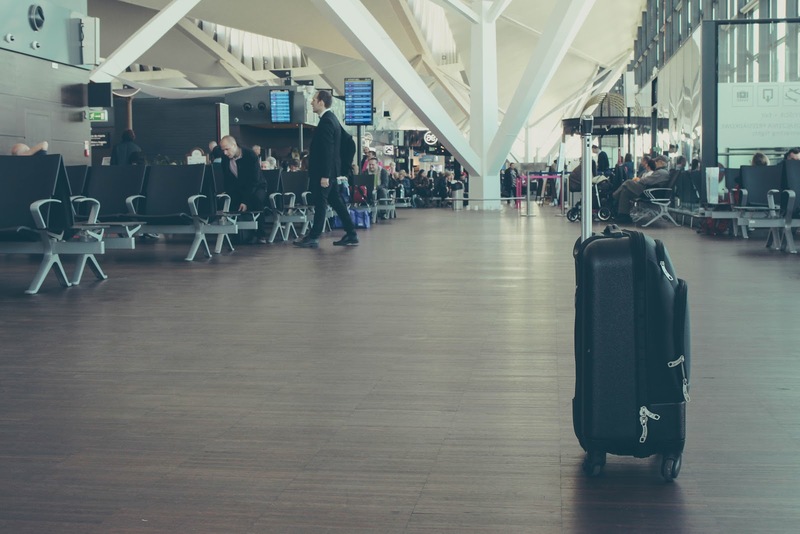 Some entry airport roles that might not seem related to the bigger picture of airport operations could still be useful for your career goals. For example, passenger service agents check, board and deplane passengers, and is a great gateway job to become familiar with the airport environment and understand the customer experience. Whatever your role within airport operations, you’ll be involved in some capacity in the safety and efficiency of an airport’s very demanding ecosystem. It’s important to have the necessary training to meet the demands of these professions. Airline industry leaders like IATA and ACI represent airports and provide standards for airline safety, security, efficiency and sustainability. They offer training programs for airside operations to understand performing ramp handling services, safety management, the risks of the operations, and airside emergency management. And while training and certifications are great, having a foundation is what matters for many of the positions outlined above. The industry standard is a four year degree, preferably in Aviation Management, Business, Public Administration.Want to learn more about airport operations? At Everglades, you can receive a Bachelor of Science degree in Aviation / Aerospace with a Concentration in Airport Operations Management. This concentration gives you a foundation to work with commercial airlines, corporate flight departments, cargo operations or for the airport authority. If you’re ready to reach the next level in your career, Everglades also offers a Master’s Degree in Aviation Science with a Concentration in Aviation Operations Management.